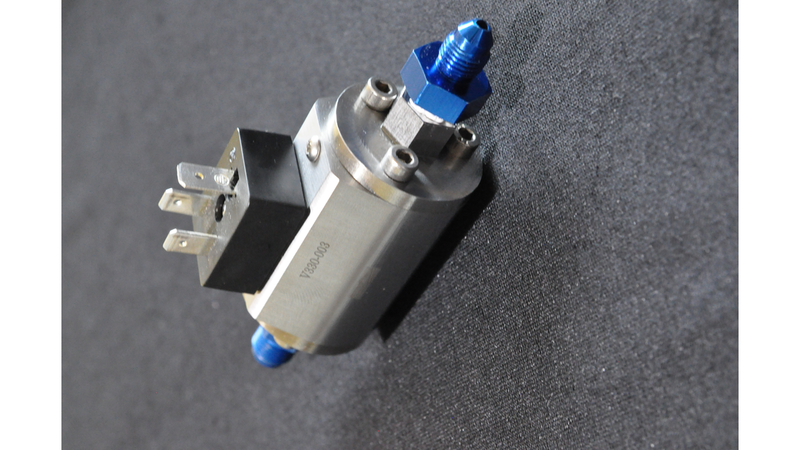 KTW SYSTEMS has the answer to all the existing problems in the valve market. gases, water or viscous media, including a wide range of pressure and flow. Flexibility, cost-efficiency, long life only a few advantages.